In 2016, Arturo Sosa, S.J., superior general of the Society of Jesus, named reconciliation as a top priority for Jesuits, stating that reconciliation requires that we “strive for reconciliation between human beings, reconciliation with God and reconciliation with the created world.” As a community of scholars, students, and staff, we continue to address reconciliation related to both historic and current events through Georgetown's Catholic and Jesuit mission. This difficult work requires open and frank dialogue on sensitive and challenging topics. The Doyle Program aims to foster and support these conversations across campus. This year’s Doyle Engaging Difference Symposium brought together Jesuits, students, faculty, and staff at Georgetown to explore the task of putting reconciliation to work on our campus and in our world. Discussion was centered on the following questions: How does the pursuit of a just society shape our academic mission? How do our teaching, learning, and research give voice to the mission of reconciliation? 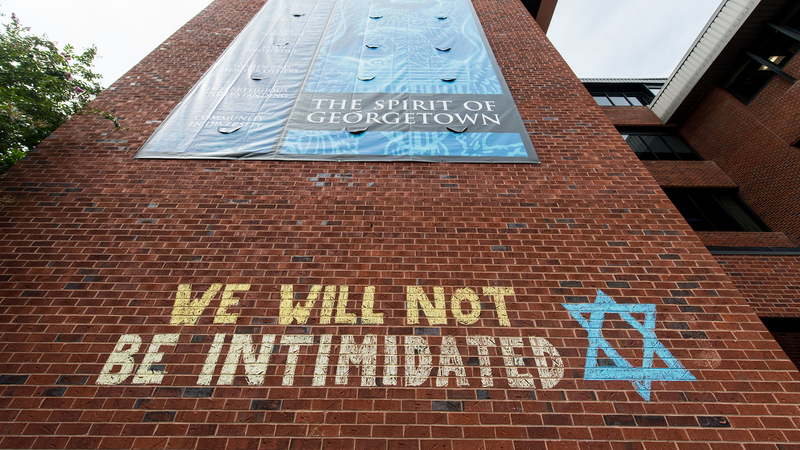 How can we mobilize our community’s diverse resources as we strive for peace and equity at Georgetown and beyond? Panel discussion was followed by an audience conversation. This event was co-sponsored by the Berkley Center for Religion, Peace, and World Affairs and the Center for New Designs in Learning and Scholarship. It is part of the Doyle Engaging Difference Program. Deirdre Jonese Austin is an undergraduate student in the Walsh School of Foreign Service, class of 2019, majoring in culture and politics with a focus on religion and social justice. 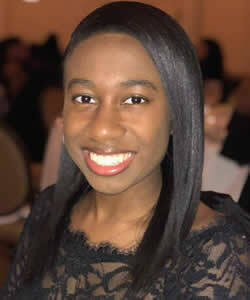 She is also pursuing a minor in African-American studies and a certificate in religion, ethics, and world affairs. Her research interests include reconciliation as a means for conflict-resolution to global problems, the role of the Black Church in society today, and how different religions conceptualize and understand social justice. Outside of the classroom, Deirdre is involved in several Protestant Ministry organizations and is also on the boards for the B.R.A.V.E. Summit and Resonant Essence Live A cappella Ensemble. At the Berkley Center, Jonese Austin is a student fellow in the 2017-2018 Doyle Undergraduate Fellows program. 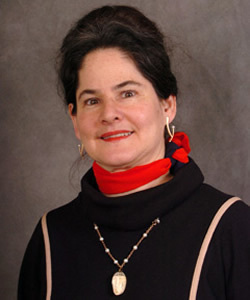 Marjorie Mandelstam Balzer is a research professor in the School of Foreign Service, co-convener of the Indigenous Studies Working Group, and a Berkley Center faculty fellow. She has been at Georgetown since 1987 in the Center for Eurasian, Russian and East European Studies (CERES) and the Anthropology Department, and has twice been a Doyle Faculty Fellow through the Berkley Center. She is editor of the Taylor and Francis journal Anthropology and Archeology of Eurasia and is author or editor of six books on Russia, Central Asia, and the Circumpolar North. Her research interests focus on the intersections of religion, politics, ecology, human rights, and comparative indigenous activism. Her current book manuscript, based on fieldwork in three republics, is Galvanizing Nostalgia: Indigeneity, Sovereignty and Spirituality in Siberia. 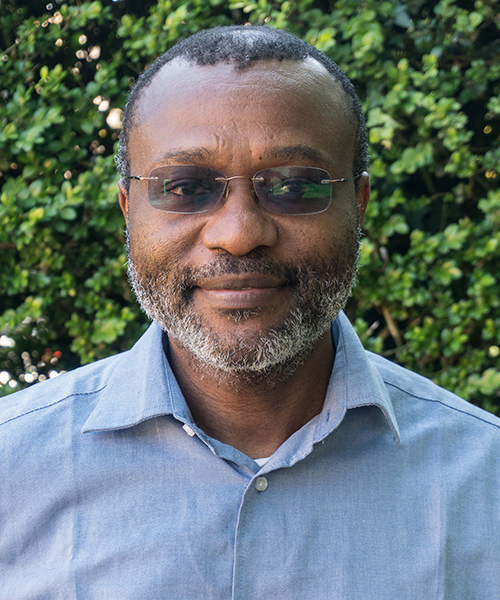 Ludovic Lado, S.J., is an anthropologist and activist from Cameroon and a visiting associate professor in the Walsh School of Foreign Service. His research concerns social justice in Cameroon with regard to the Catholic Church and Cameroonian politics, particularly the presidency of Paul Biya. 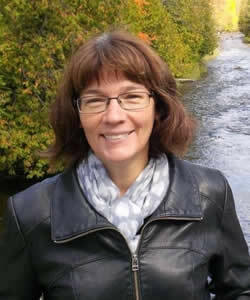 Cheryl Suzack is an associate professor at the University of Toronto's Department of English and Centre for Indigenous Studies. Her research focuses on indigenous law and literature, particularly literature produced by indigenous women. Her book Indigenous Women's Writing and the Cultural Study of Law (2017) examines tribal membership, residential schools, and land claims. 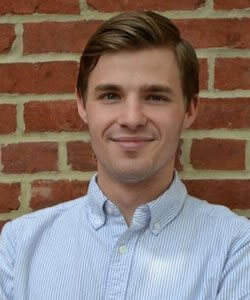 Andrew Walker is a program associate in the Office of the Vice President of Global Engagement at Georgetown University, and a previous fellow at the Georgetown Institute for Women, Peace and Security. He holds a B.S. in Foreign Service from Georgetown University, where he studied international politics and women's and gender studies.